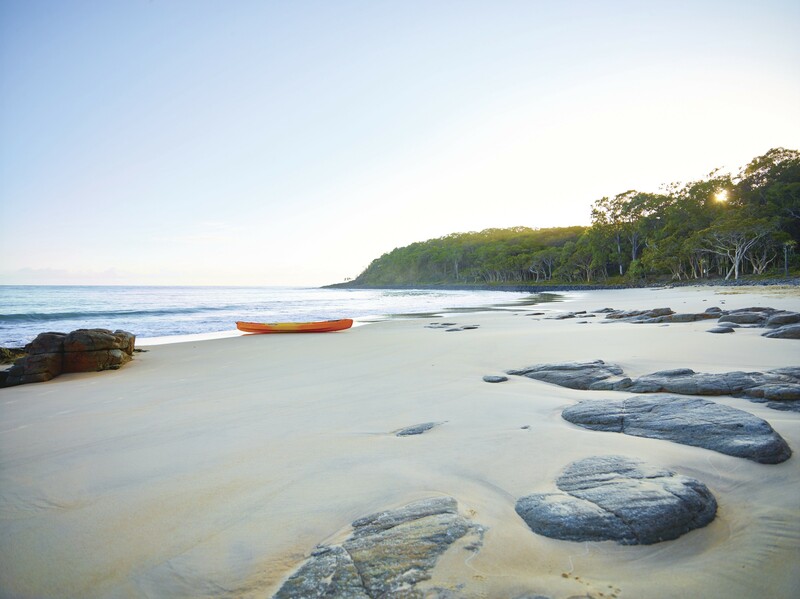 Come see why Noosa National Park receives more than 1 million annual visits. At this 4,000 hectare (9,884 acre) park along the Pacific Ocean, relax on pristine, undeveloped beaches and swim, fish, and surf in the blue ocean-water. 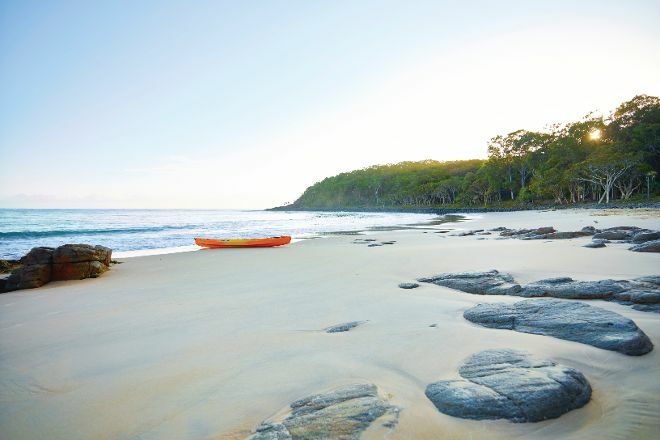 See koalas and short-nosed bandicoots in their natural environment, spot parrots and cockatoos, and watch migrating humpback whales offshore. 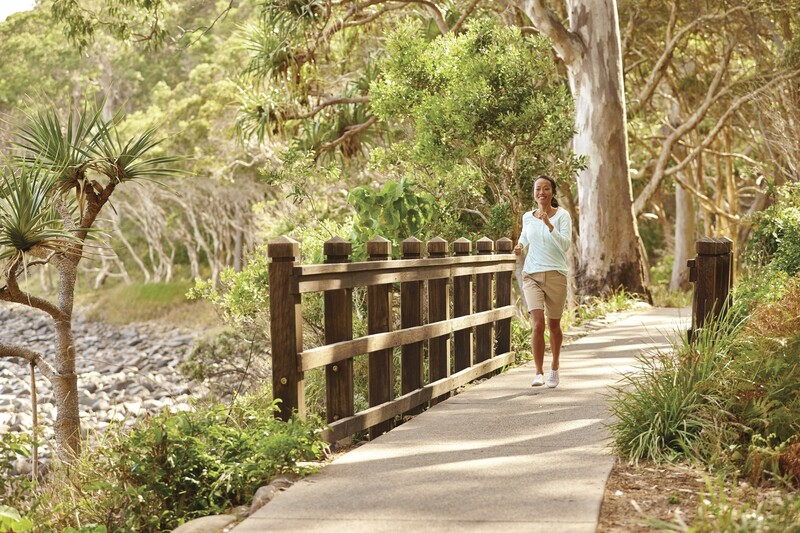 Walking tracks throughout provide scenic hiking, but the park prohibits camping. 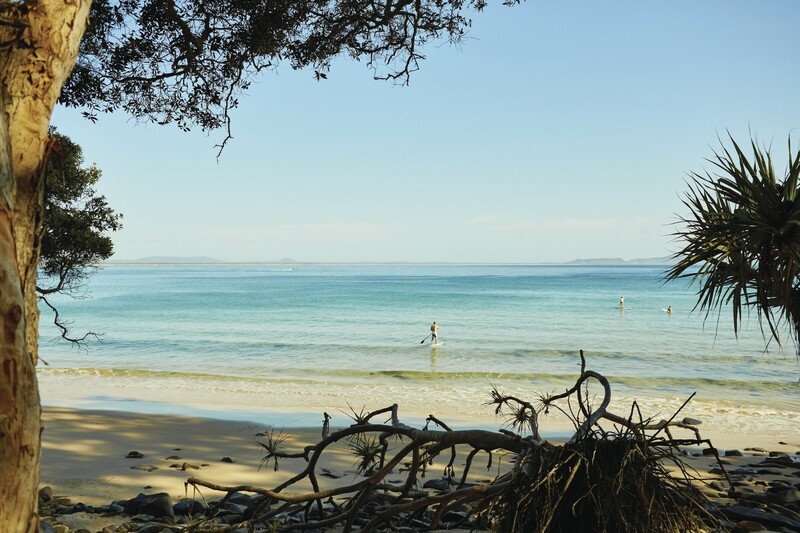 It couldn't be easier to arrange your visit to Noosa National Park and many more Noosa attractions: make an itinerary online using Inspirock's Noosa online itinerary planner . Stunning. I just did the walk down to the fairy pools and that was plenty for me. I kept my eyes peeling for a koala and luckily someone had better eyes than me and I got to see one sleeping up in the tree! Lots of people around, but also a lot of quiet time on the trails. Bring. Lots. Of. Water. The beaches were all so different and each so beautiful.